Welcome home to this bright, spacious home in the Highlands neighborhood! 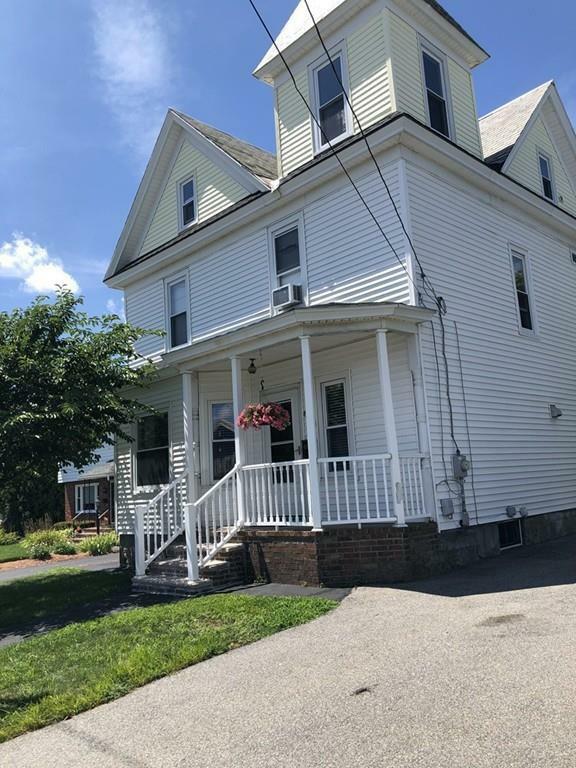 Wonderfully maintained with original woodwork, moldings, detailed banisters and yet it has the desired modern amenities such as large bedrooms, multiple closets and high ceilings! 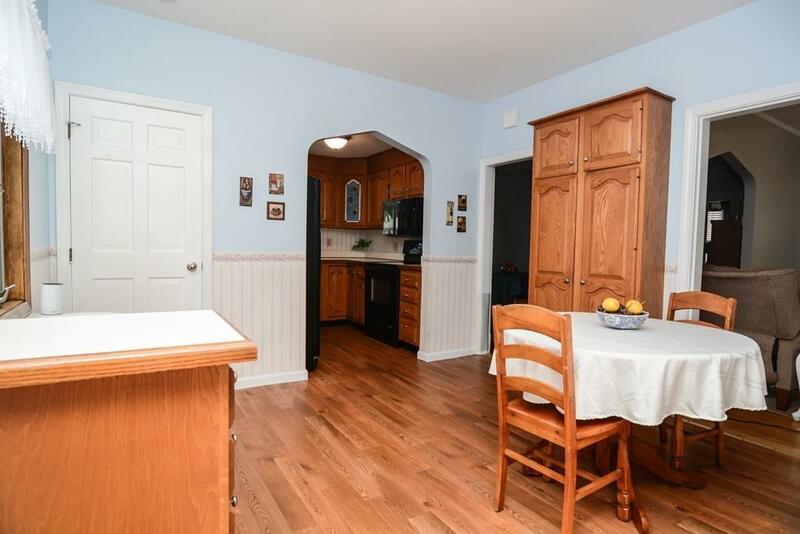 Kitchen is an open concept with an eating area, pantry, craft or sewing nook and first floor laundry room! There is plenty of space for relaxing in the two living rooms connected by beautiful glass french doors. Front foyer has the original detailed winding staircase to the second level landing. Spacious master bedroom has hardwood floors with two closets and additional dressing area. Two additional good size bedrooms with multiple closets and a full bath with storage vanity complete the second level. Walk up attic space offers potential for future expansion. New furnace and hot water heater. 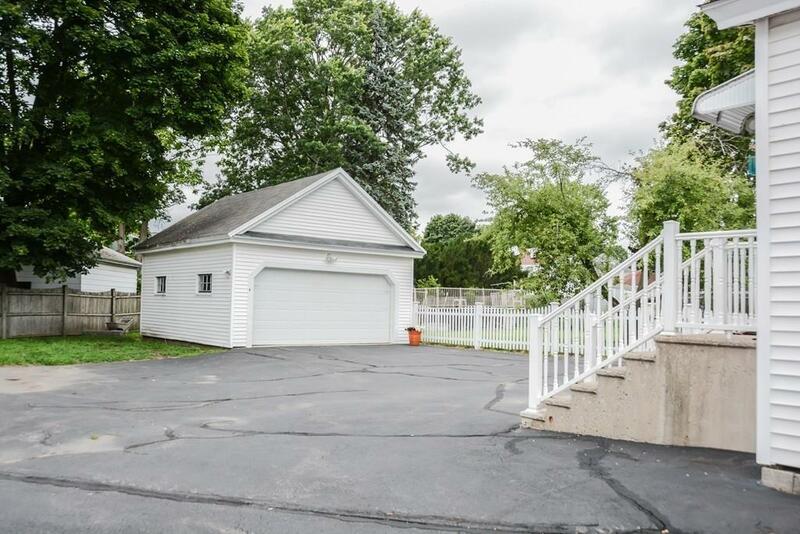 Parking is no problem with the large driveway and 2 car garage. Listing courtesy of Tracy Callahan of Coldwell Banker Residential Brokerage - Chelmsford. Listing provided courtesy of Tracy Callahan of Coldwell Banker Residential Brokerage - Chelmsford.